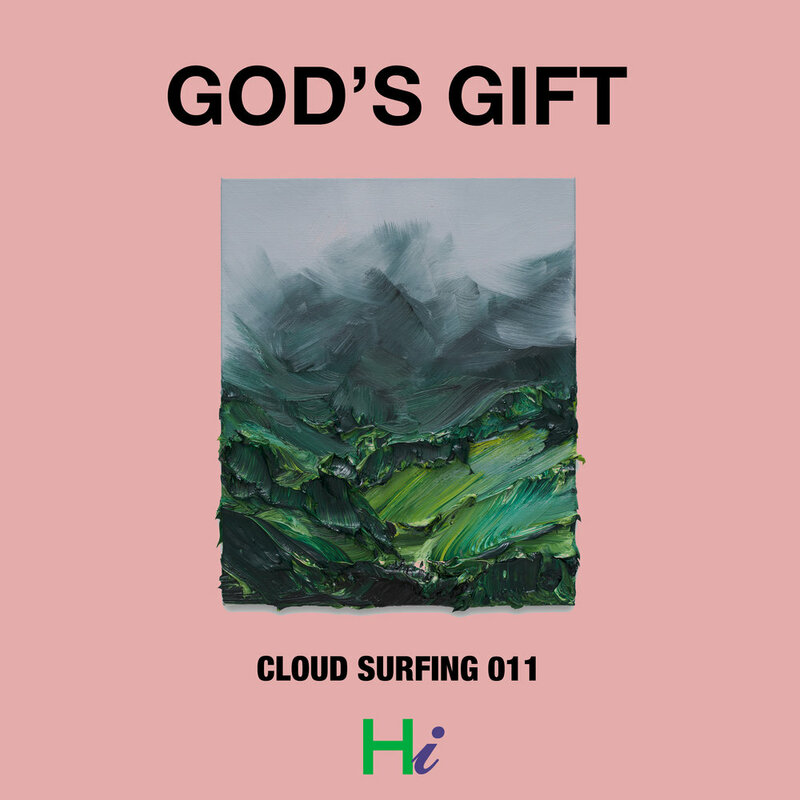 Cloud Surfing is Herban Indigo’s series of mixes of tunes to float to. 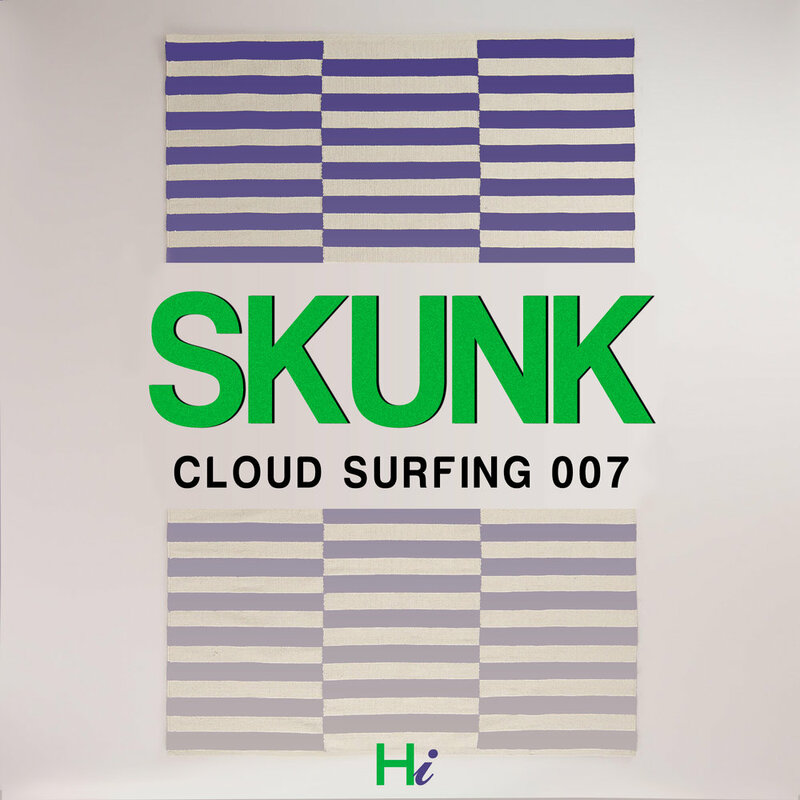 Our curation focuses on creating driven, audible experiences through a variety of sounds, pace, dialogue, and subject matter. Installments feature music ranging from the latest tracks making waves, classic cuts, and gems from in between. The series and every entry within it is not meant to be confined by a certain genre, but rather to be driven by the flow of feelings and reoccurring themes. And what better way to encapsulate that atmosphere than the impact, aroma, and general beauty of the many different buds that grow on our Earth. 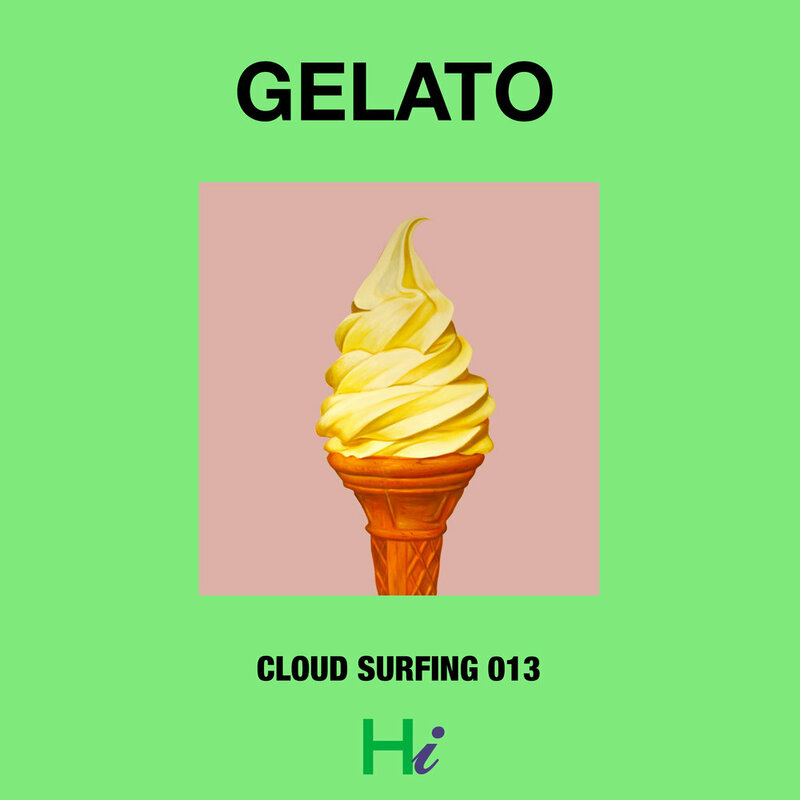 On top of translating the vibe of the particular mix, naming the Cloud Surfing sessions by strains allows us to share some of our favorites. We hope you enjoy the experience as much as we did crafting it for you. 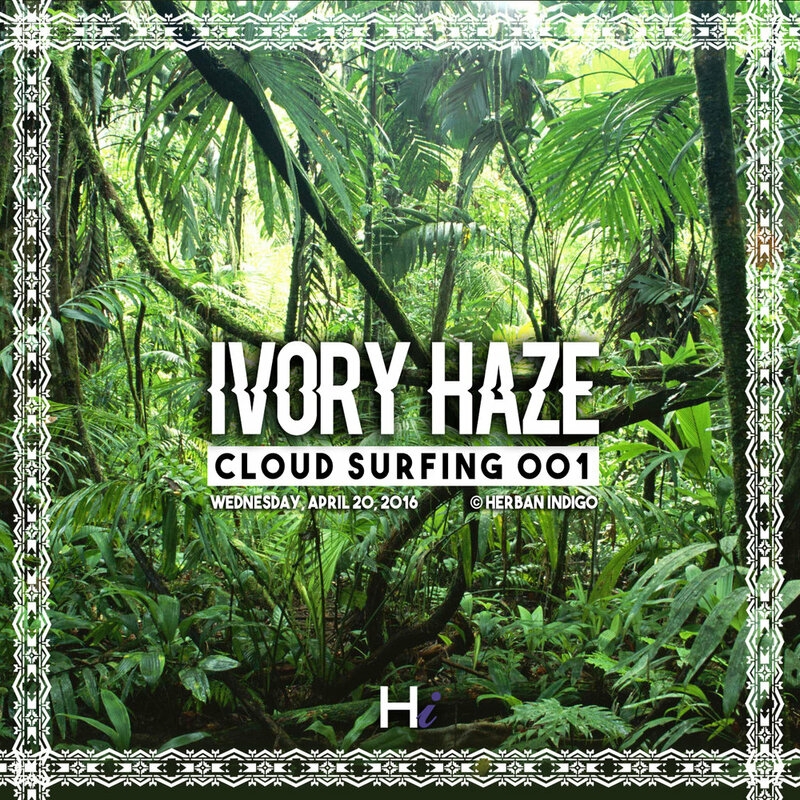 Press play and join us in the clouds.